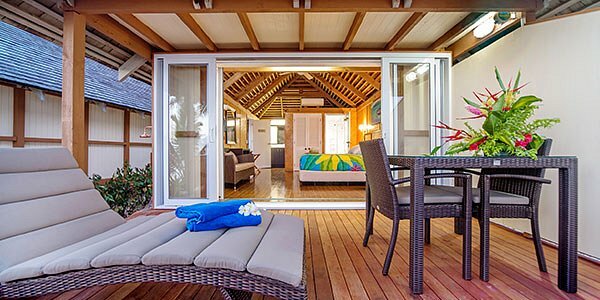 Set in the enchanting village of Vaimaanga on the stunning Southern coast, Palm Grove enjoys the peace and tranquillity of one of the best locations on Rarotonga in the Cook Islands. Small and friendly Palm Grove offers 22 self-contained bungalows scattered over five acres of landscaped beachfront and garden property. An onsite restaurant and bar, freshwater swimming pool, reception/tour desk, and daily housekeeping service are just some of the convenient amenities we offer. Rarotonga is renowned for its pristine beauty and offers a large range of activities from scuba diving to hiking. Experience the true paradise of our white sand beach and clear blue lagoon, or enjoy our acres of lush, quiet garden. Sit back, relax, and find your own private piece of paradise! 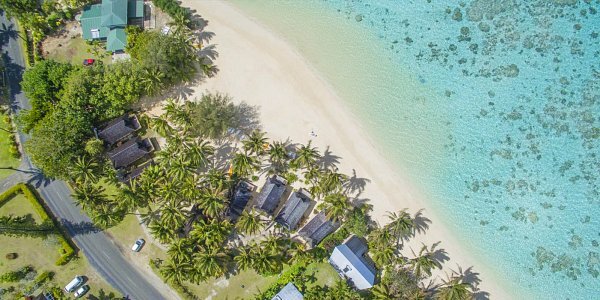 Located on Rarotonga’s stunning southern coast with some of the best snorkeling and beaches on the island. Palm Grove has a range of accommodation options to suit visitors. 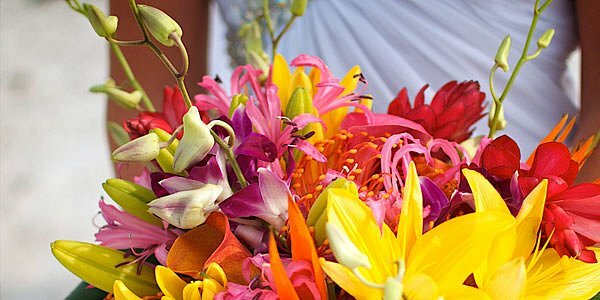 Superb location and attention to detail makes Palm Grove an excellent choice for a romantic tropical wedding.